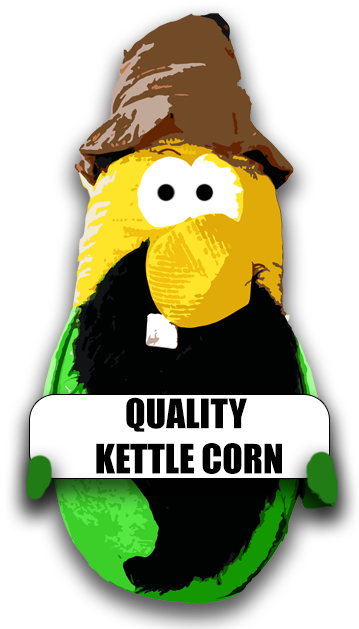 Kettlelicious is a local family owned kettle corn business that takes pride in producing fresh, quality popped kettle corn in a variety of flavors. 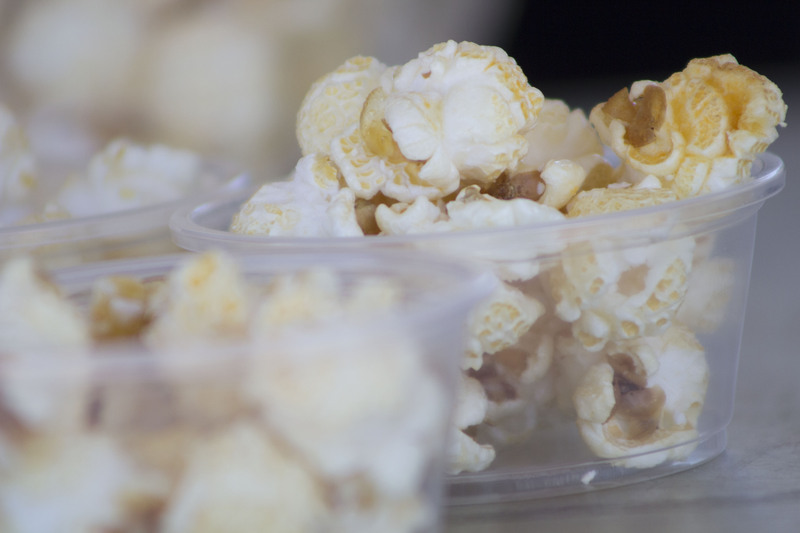 We like to be different from the rest and offer a variety of options to please the eye, and your taste buds! Cleanliness is of the utmost importance to us. We constantly wear cooking gloves and clean our equipment to ensure your health safety.